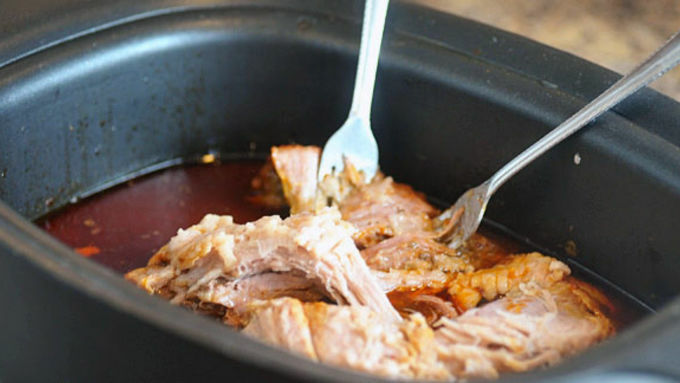 Add the pork shoulder to a slow cooker. Pour in the barbecue sauce and beer. Cover and cook on low for 8 hours. 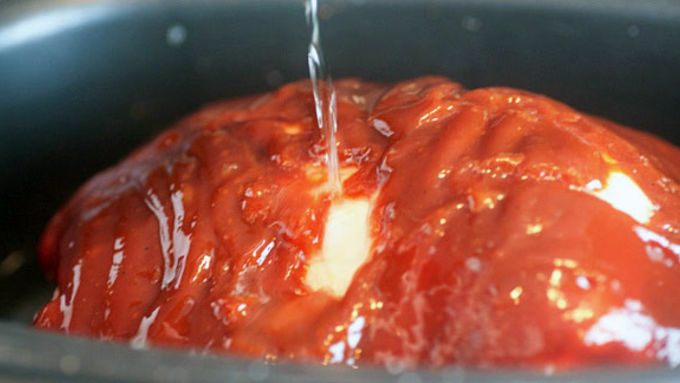 When the pork is done cooking, scoop out 1 cup of the liquid from the slow cooker and set aside. Remove any large chunks of fat from the pork and discard. Shred the meat with two forks. While the fries are cooking, prepare the gravy. In a small sauce pan, melt the butter over medium heat. Whisk in the flour and cook for 1 minute. While whisking, slowly pour in the reserved liquid. 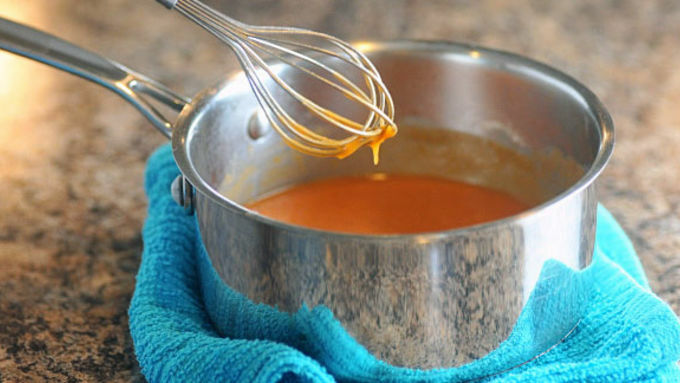 Continue cooking and whisking until the gravy has reached the desired consistency. The longer it cooks, the thicker it will get. 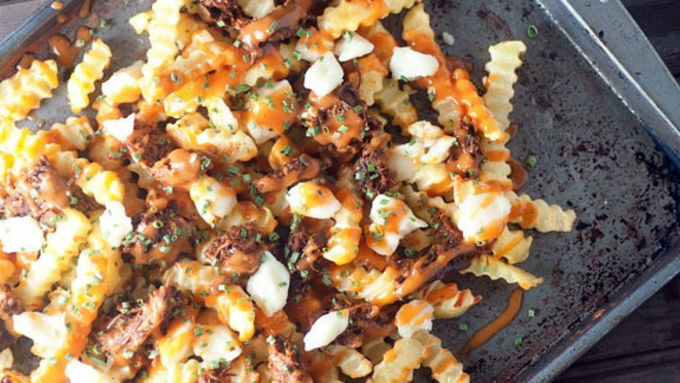 Top the fries with as much of the pulled pork as you'd like. Sprinkle on the cheese curds and pour on as much gravy as you'd like.Top with chives before serving. 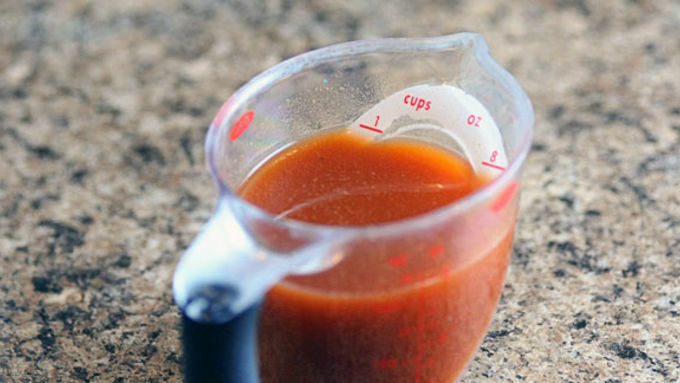 Store any leftover gravy in a sealed container in the fridge for up to 3 days. 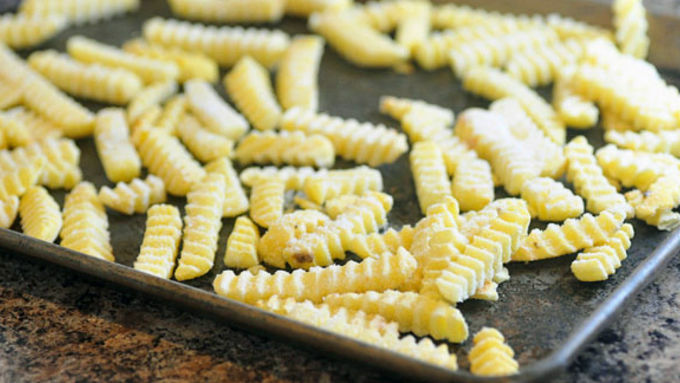 To reheat, heat in a small saucepan over low heat while whisking. Store leftover pulled pork in the fridge for up to 5 days. 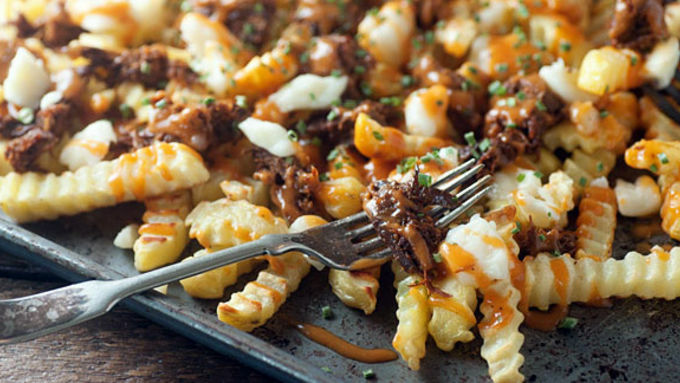 This isn't just poutine ... this is Pulled Pork Poutine slathered in a beer barbecue gravy and topped with creamy cheese curds. You're welcome. Tell me the truth now, guys. How many of you have had that root beer pulled pork that everyone raves about? You loved it, right? I went ahead and put a spin on that recipe and used beer. Real beer. Not from a root. Um, you know what I mean. Right? Anyway, I made beer barbecue pulled pork. The sauce was outrageous. You know Willy Wonka’s chocolate river? I want a beer barbecue river. Then I used the juices from my fictional-but-delicious beer barbecue river to make a barbecue beer gravy. That was about the time my husband walked in to find me with smearing the gravy all over my face. Face mask time, honey. Just walk away. 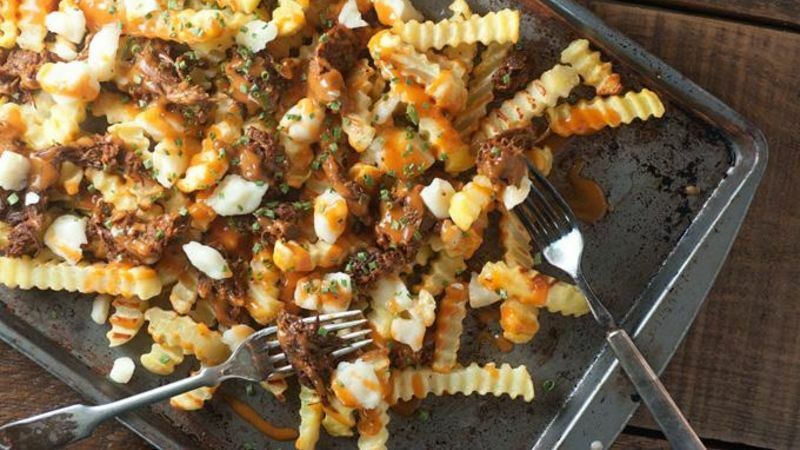 Then I made some French fries and topped them with the pulled pork and the gravy. Because, why not? Did I forget to mention the cheese curds? I also added cheese curds. Because cheese curds fo’ life, yo. You guys need this in your facehole, immediately. I mean, don’t even bother chewing. Just open, insert, swallow. You’re good to go. Grab a fork and dig in. Don’t be scared to really get in there. Stab others in the hand with your fork if they get greedy. Ain’t no shame.